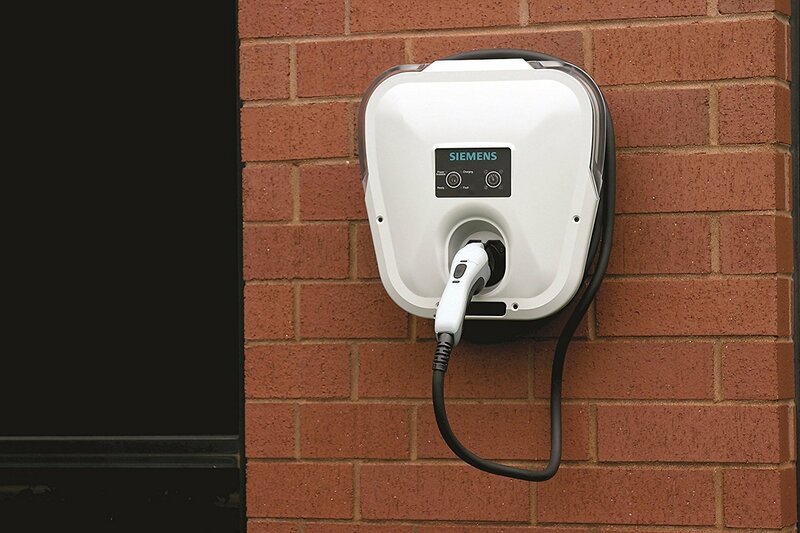 The Siemens 30-A Level 2 VersiCharge electric vehicle charger is available in two configurations – Hardwire for indoor use only (VC30GRYHW) and Universal which can be used indoors and outside (VC30GRYU). The Universal unit arrives ready to plug in for use into a 240V receptacle and is easily attachable to most surfaces with the provided mounting bracket. 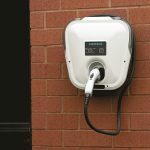 Most EV batteries will be charged from zero to full in less than 3.5 hours, leaving plenty of time to delay your charge by 2-8 hours with the easy to use time of charge delay feature on the unit. Additional features like the status indicating LED Halo visible from a distance and a clean cord management solution will leave you even more satisfied when you get into your fully charged EV every day. Works great! I use mine to charge a 2015 Leaf and haven’t had any issues thus far. Have had it for about three months now. Reasonable price and has met all my expectations, so would recommend it!